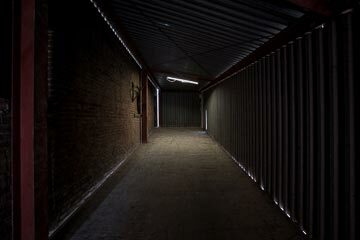 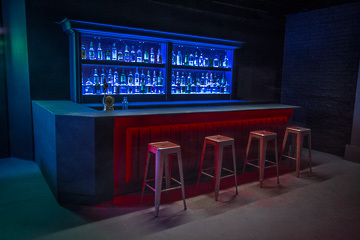 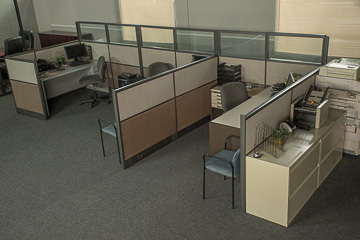 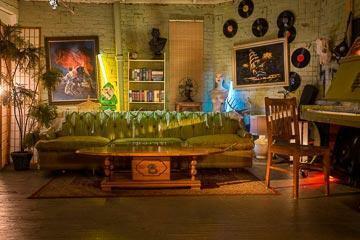 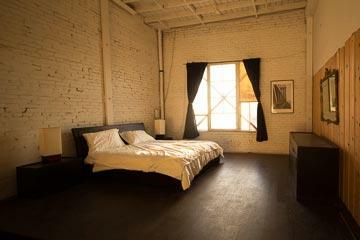 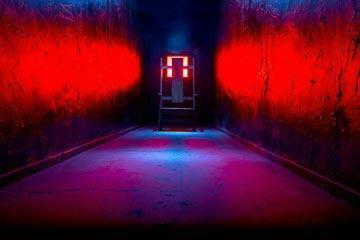 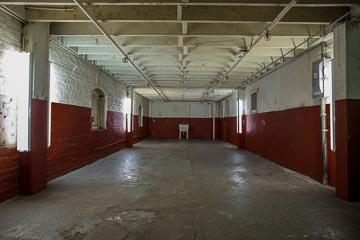 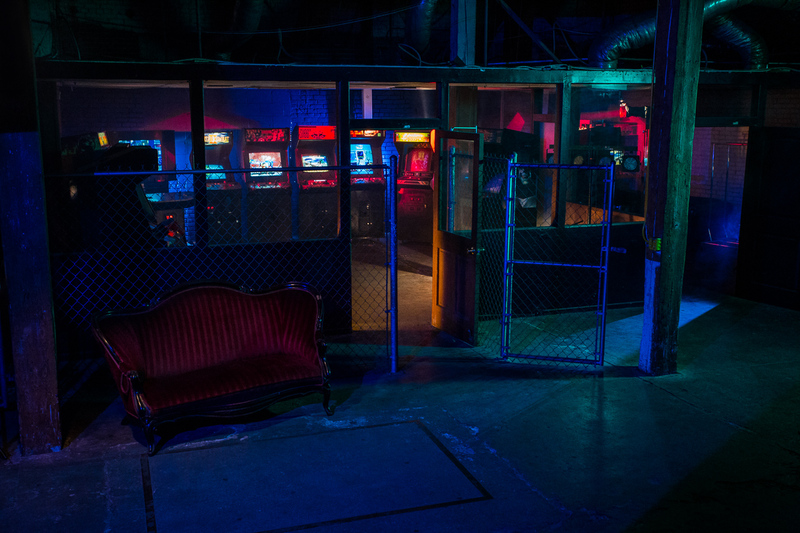 This set is an enclosed room located inside our Nightclub / Industrial Warehouse sets. 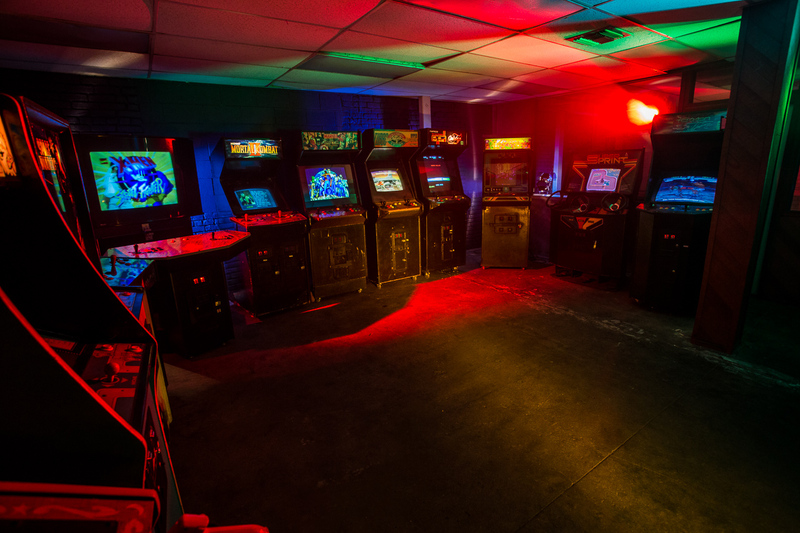 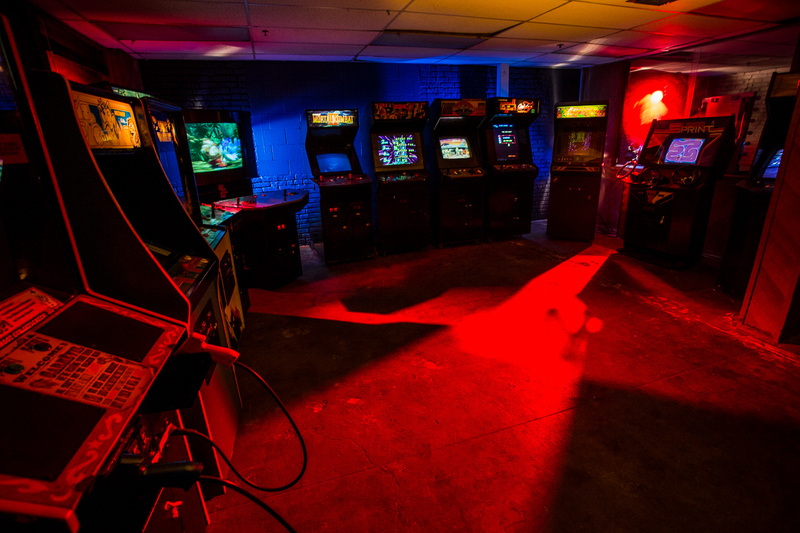 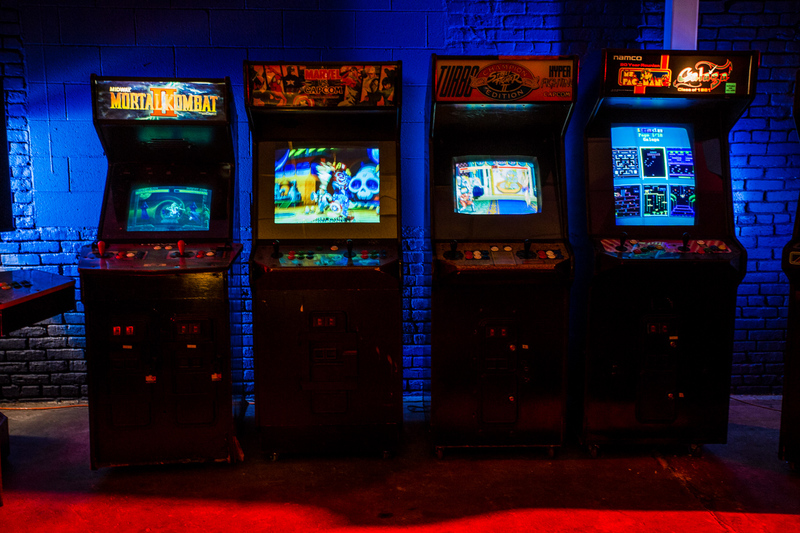 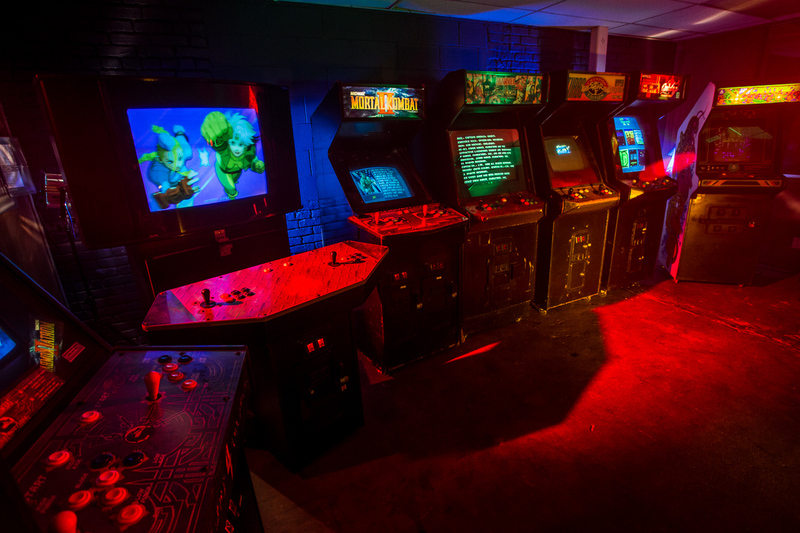 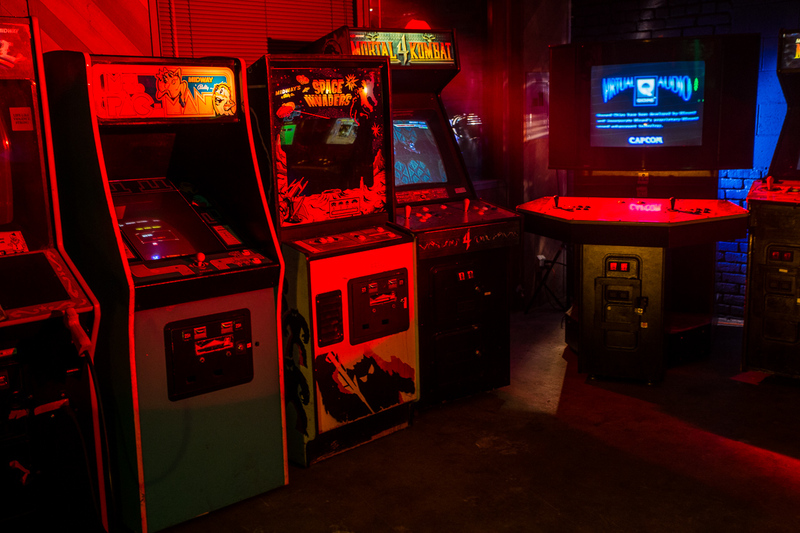 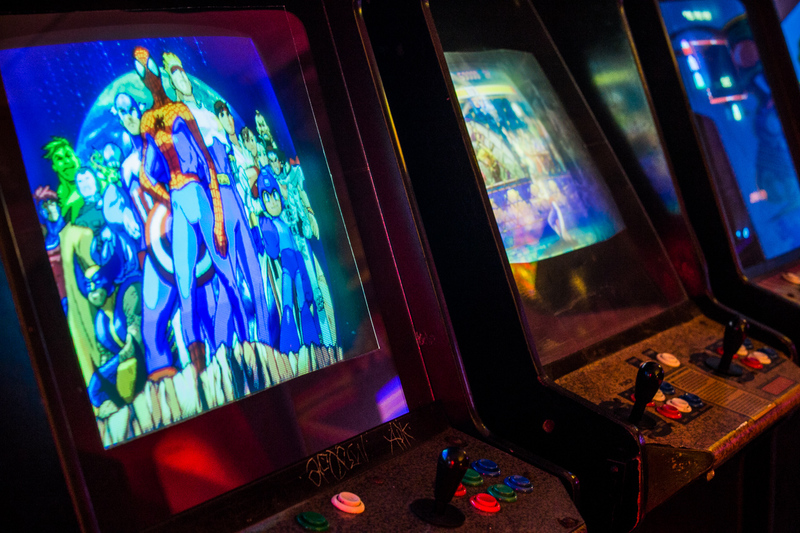 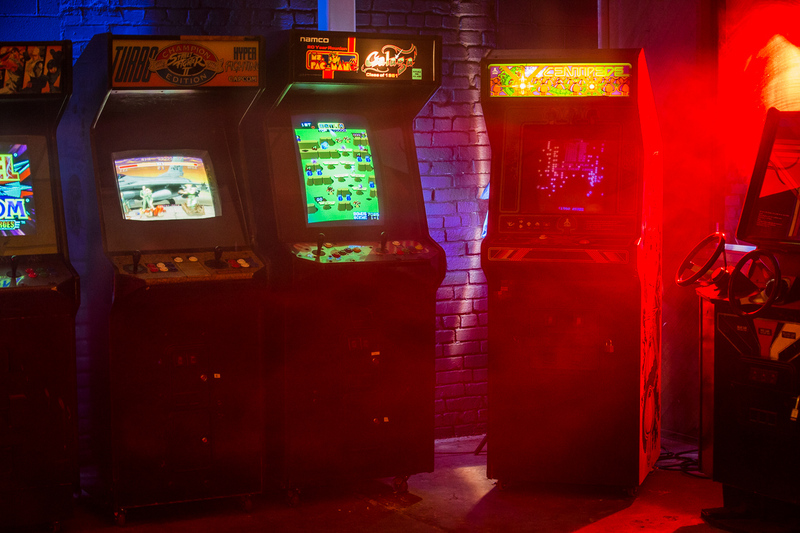 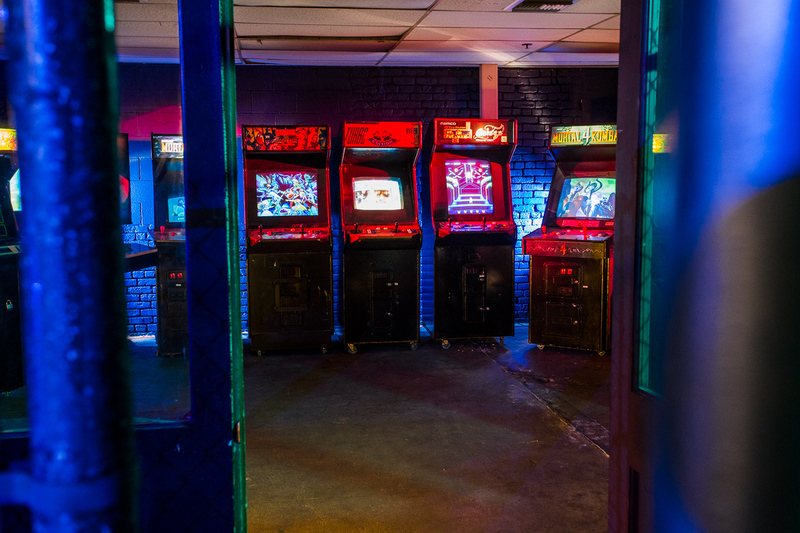 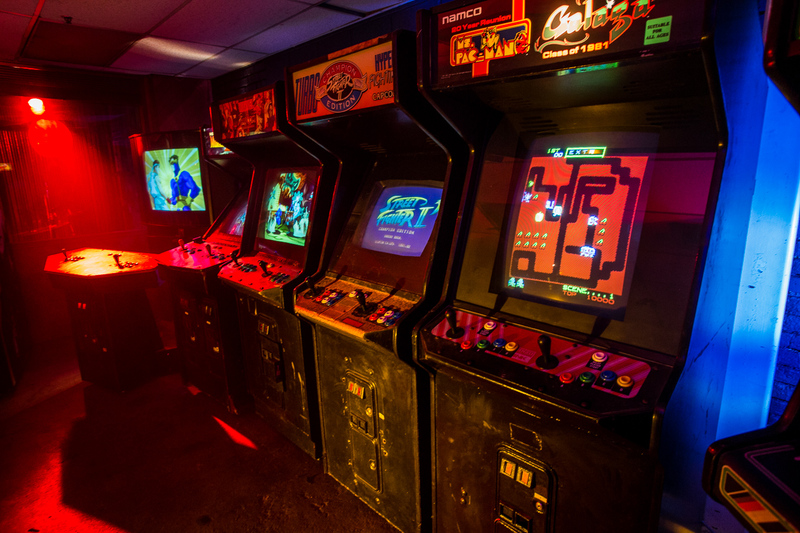 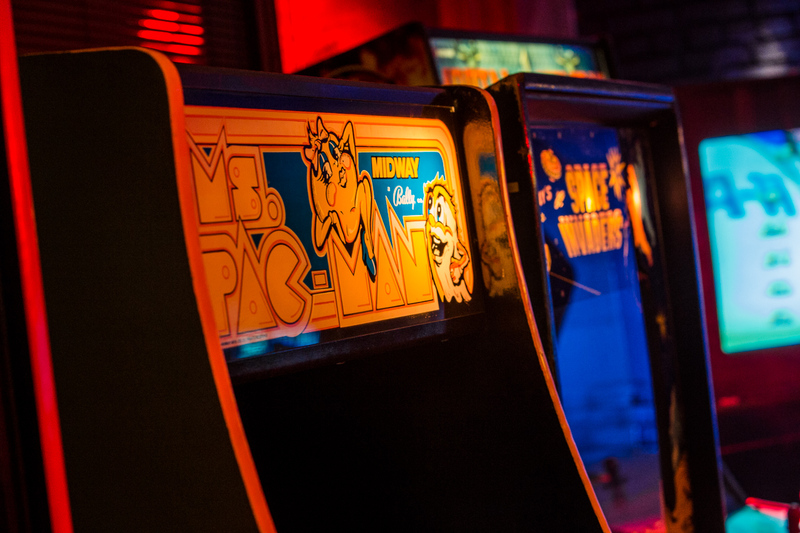 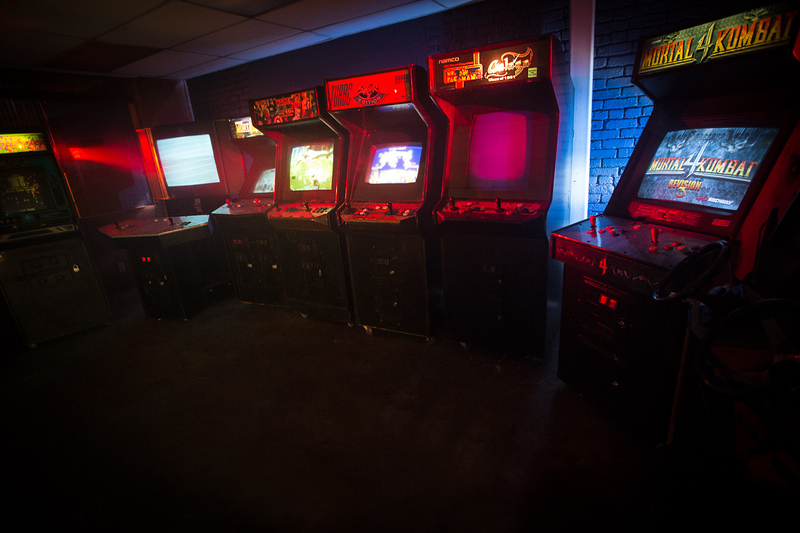 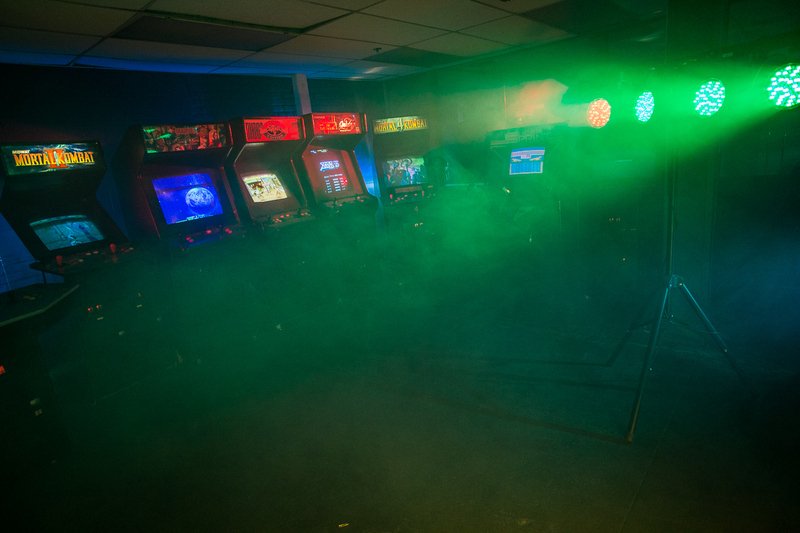 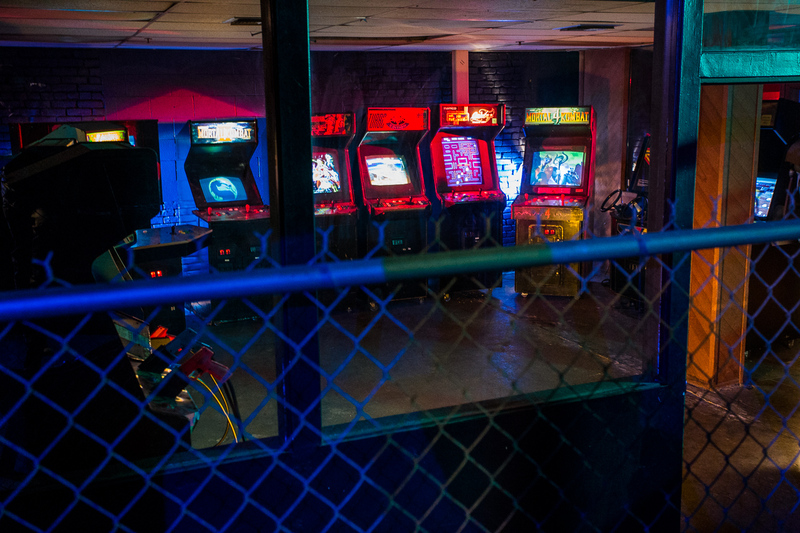 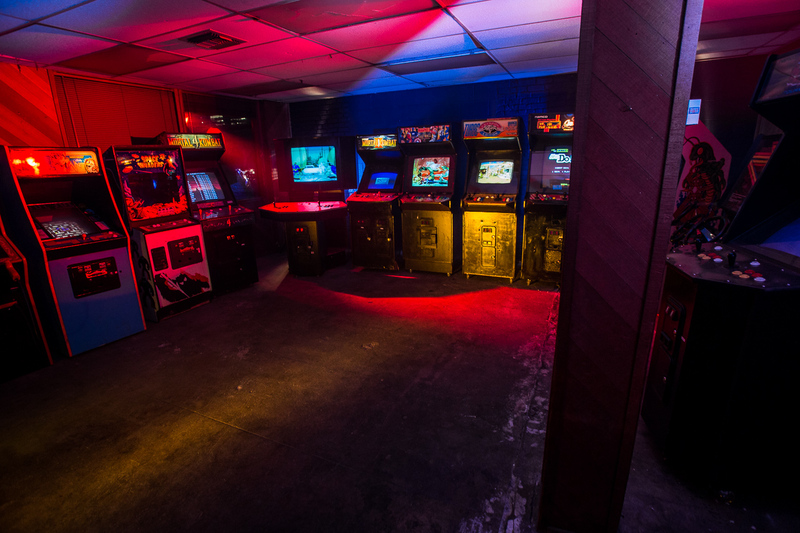 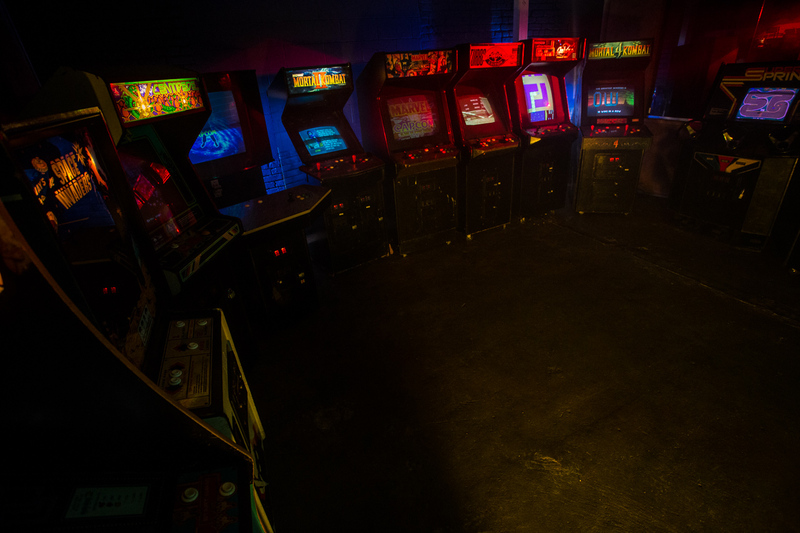 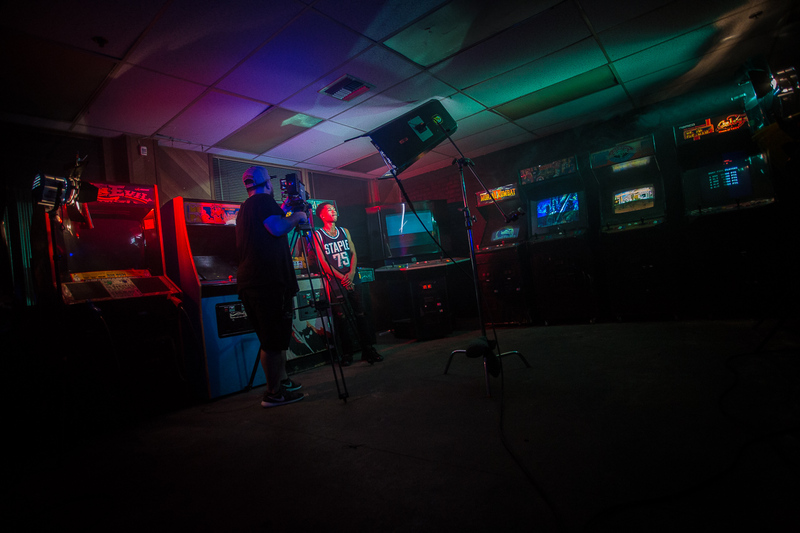 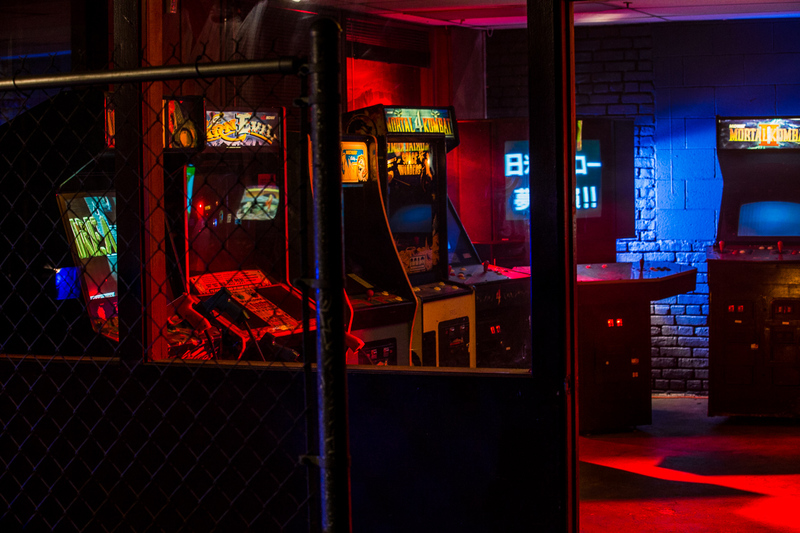 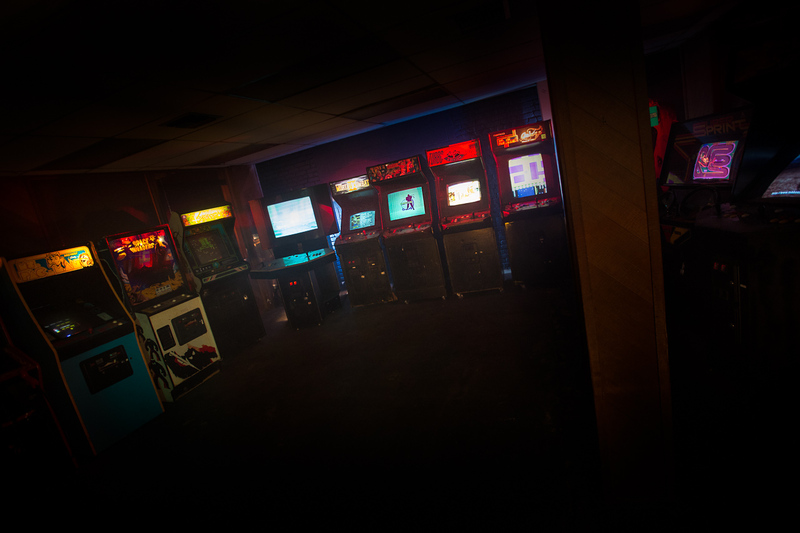 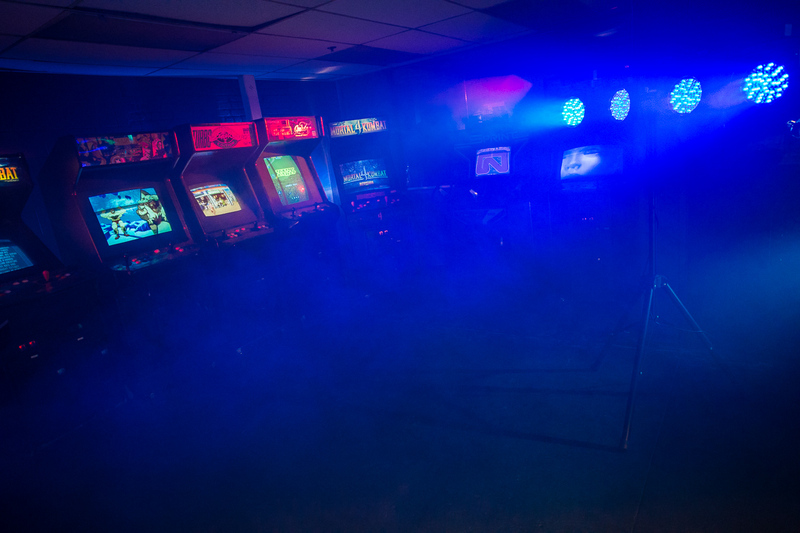 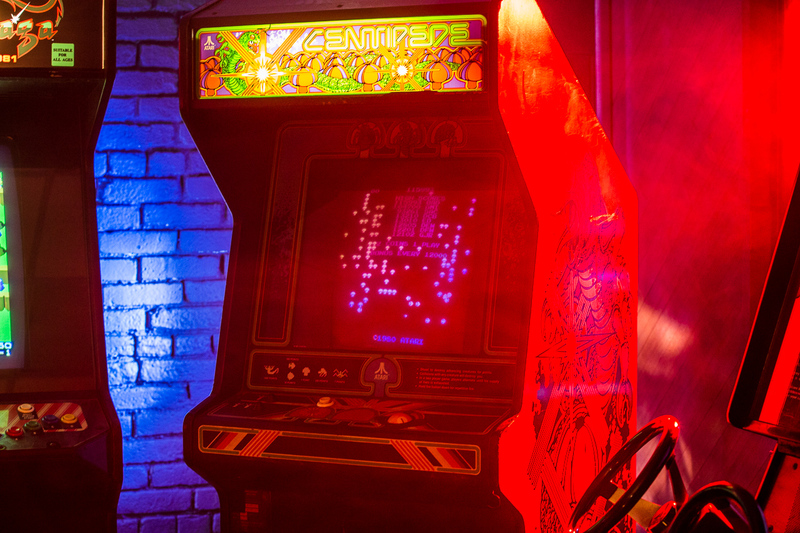 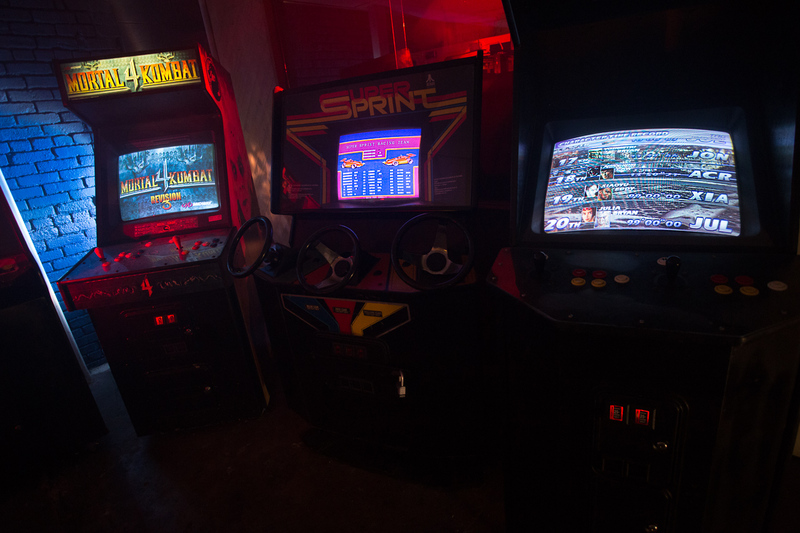 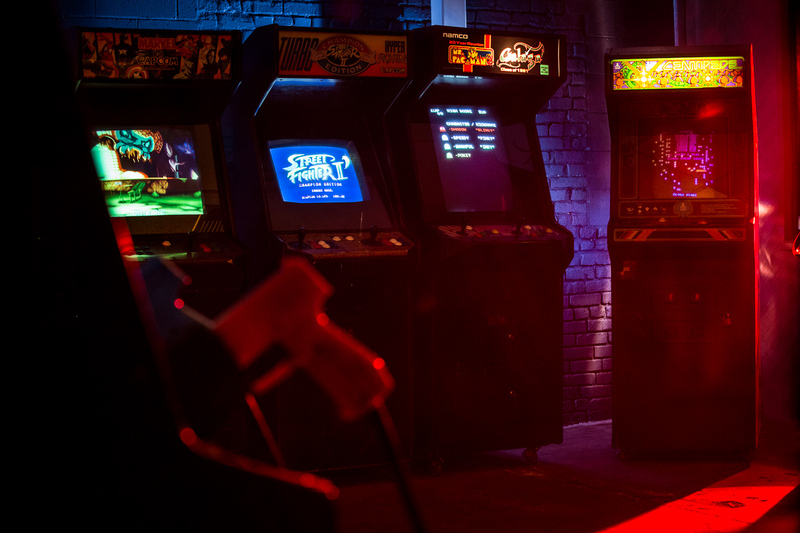 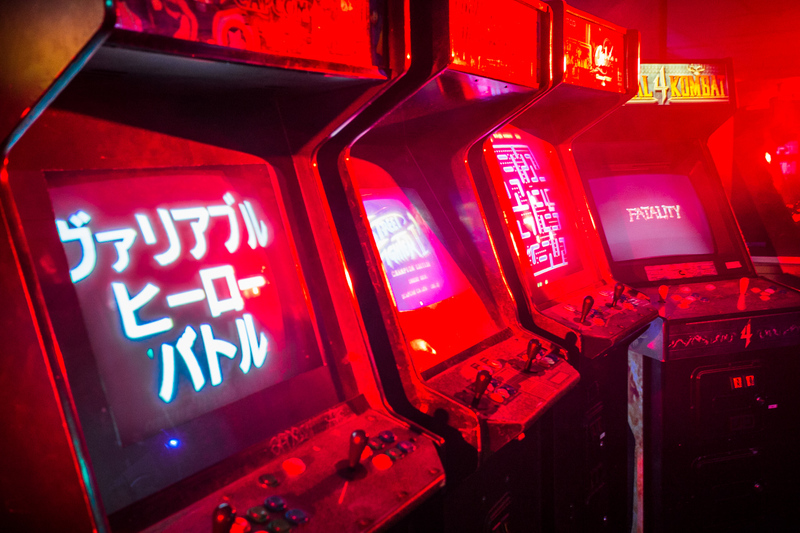 Classics such as Ms. Pac-Man, Street Fighter II & Marvel vs. Capcom are featured. 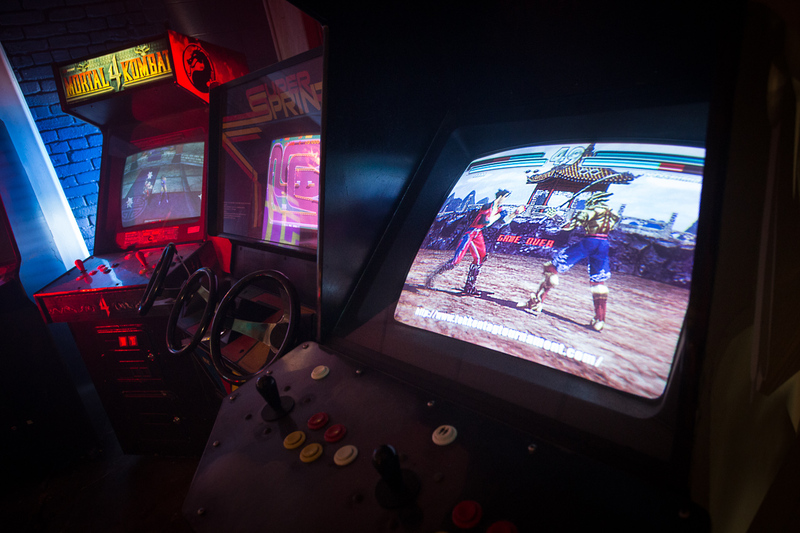 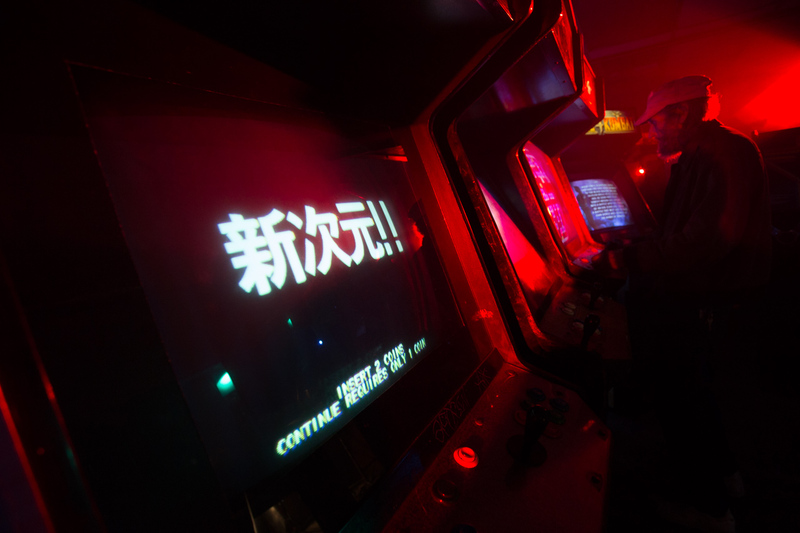 Most arcades are on wheels, allowing for careful minor adjustments to placement. 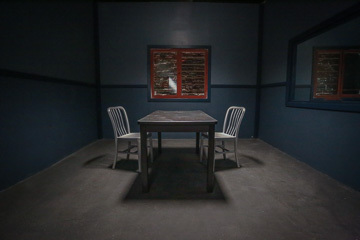 A midnight blue bricked backdrop wall and a three windowed walls surround the room, allowing for lighting opportunities through the windows. 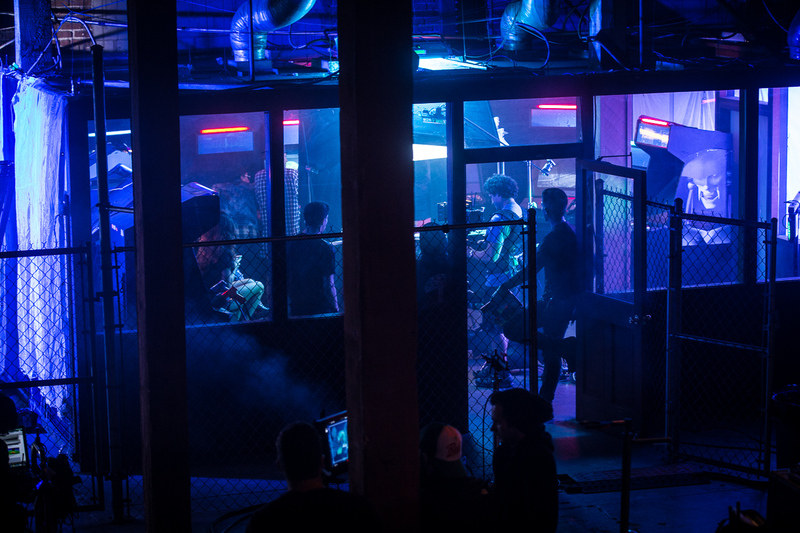 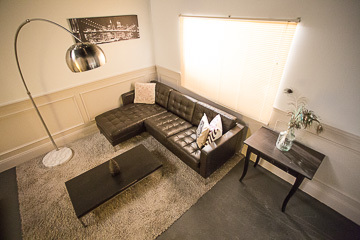 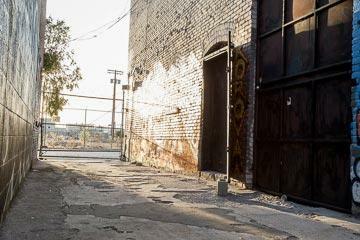 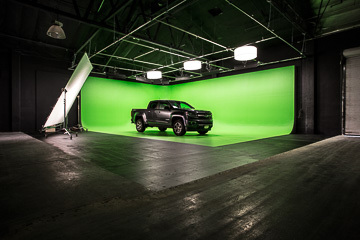 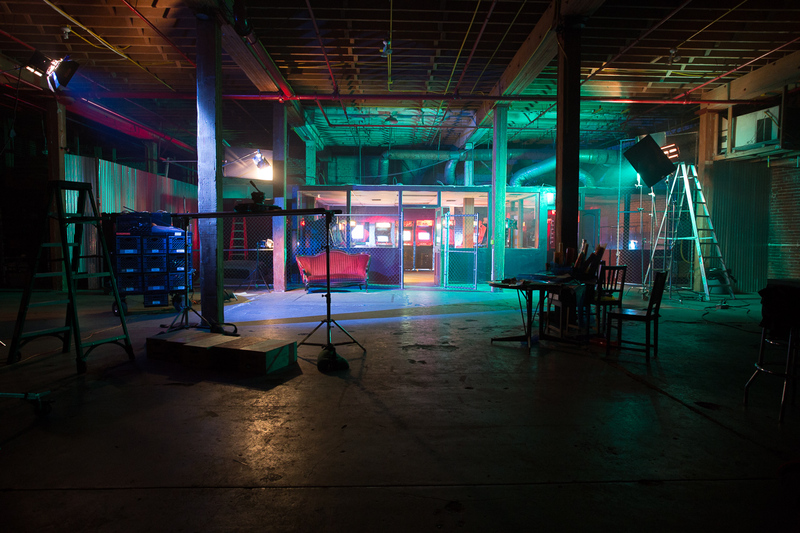 Our Makeup Room & Loading Dock Sets are located on either side of this set.